Creates vibrant and sharp images. Can effortlessly handle even the most demanding print jobs. Easy to install and use. 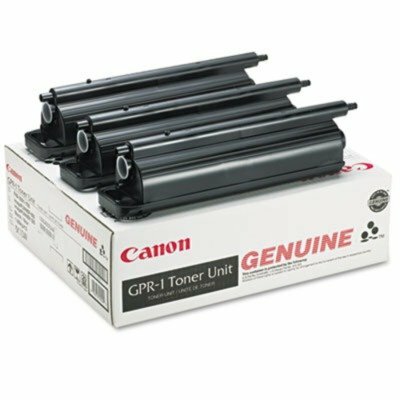 Device Types: Copier Colors: Black Page-Yield: 33000 Supply Type: Toner.